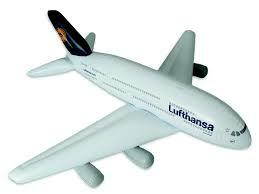 Flying Lessons: Writing the Book on MH 370, the First "Virtual Crash"
Writing the Book on MH 370, the First "Virtual Crash"
When families of the passengers on Malaysia 370 were notified via text message that those aboard the missing jetliner were likely dead, attention focused on the ham handed-ness of such a notification. "Deep sadness and regret" delivered via cell phone just seems wrong. There is another significance to this first-ever, intentional digital notification in an air disaster, as pointed out to me last night by the thoughtful and experienced French air accident investigator Olivier Ferrante. So far, it is a crash with no airplane, no bodies, no crash site, no physical evidence, he told me. "It is a virtual crash until a piece of wreckage is found." It could be the title for my new book, which ta da! Penguin Books has just announced it will publish in the near future. I'm not going to steal Ferrante's turn of phrase, just discuss it for a moment. With the loss of Malaysia 370, the century-old tradition of examining air accidents by kicking tin, has been eclipsed with something that is not necessarily hands-on. 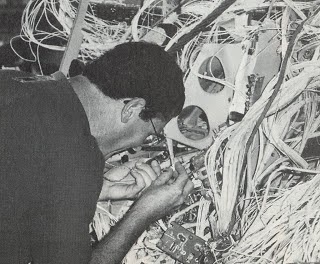 I remember a photo used in my book on TWA Flight 800, Deadly Departure, of the NTSB's Bob Swaim examining airplane wiring inch by inch using a magnifying glass. That was 18 years ago. He had a plane to examine. The Malaysians and their multinational advisors don't even have that. The magnifying glass is this case is the calculator as every scrap of information is considered for how it might be pushed and prodded to reveal something larger than itself. Surely this is how Inmarsat pings with one simple dumb function; querying the plane to know if it was still powered, turned out to be the hugely beneficial clue as to where the plane might be. New Scientist magazine reported yesterday that apps, cameras, accelerometers, and of course text messages on the digital devices of MH 370 passengers could hold clues to what happened as they have done in previous events like the Reno Air Race crash in 2011 and about which I reported for The New York Times after an amazing presentation on this subject by Adam Cybanski of the Canadian National Defense Forces. It won't be simple and it makes the enormous presumption that a) the airplane will be found and b) that any of it can be recovered before even getting to c) that these digital devices prove to be useful. Another new investigative tool, approached with some degree of ambivalence is crowd sourcing. Throughout the nearly two months of coverage of the accident, technical publications and sites for aviation professionals have taken interested readers on deep dives into obscure subjects. Reading these posts and the comments that follow can provide fresh-eyes insight into technical subjects. And while professional investigators are somewhat apprehensive about the amount crackpot postings they may have to wade through, one recently told me, "You never know who is going to give you valuable information," she said. You are one conversation from finding out something truly illuminating. In the past, expediency would allow the professionals to bypass the potential jewels of information hidden in a pile of unhelpful suggestions from armchair investigators. In the past, hands on the metal was often enough. 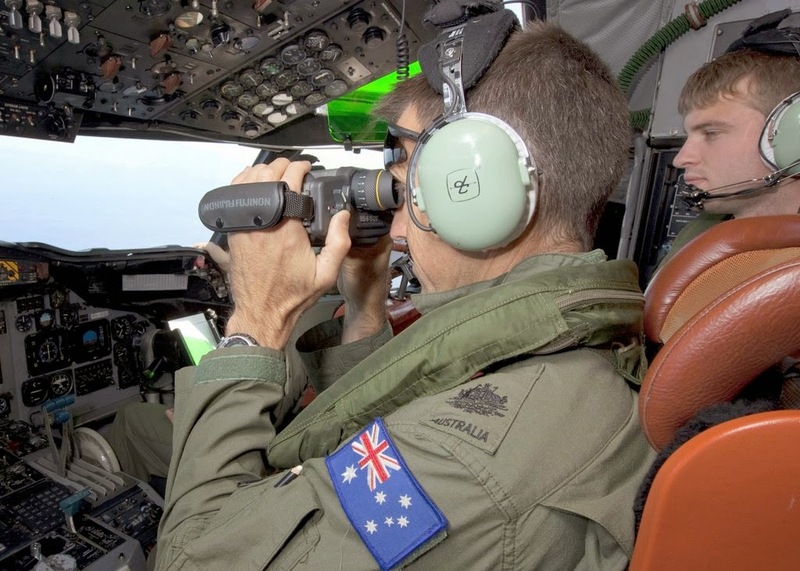 In MH 370 there is nothing, which means that everything might be valuable -even the virtual. So you can call Malaysia 370 the virtual crash. You can call it a complex mathematical challenge. Whatever you call it, one thing is for sure. It is the investigation of the future and the future is now. The Crash Detectives will be published by Penguin Books in 2016. I think "virtual crash" may not capture the issue. It suggests the victims were "virtual" humans, which, of course, dehumanizes them and the plight of their families. Alas, the loss of this flight is not a video game--notwithstanding the only evidence of the last hours consists of a few electronic blips. The only phrase I can think of, Christine, that "nails" the situation is the old German "spurlos versenkt" (literally, "sunk with no trace"). Not recommending you use it, as it has connotations regarding unrestricted submarine warfare that don't sit easily here -- but the feeling of mystery fits. There were plenty of clues that Malaysians missed until much later. Malaysia will continue to search to the last foreigner's funds! But wait until they need ringgit. Is there an estimated publication date of your book? Given your reputation I very much want to read it. Another load of Rubbish from a Talking Head, that won't tell us anything we don't already know, that will come to no conclusion, because we don't know, and a lot of losers will buy it.